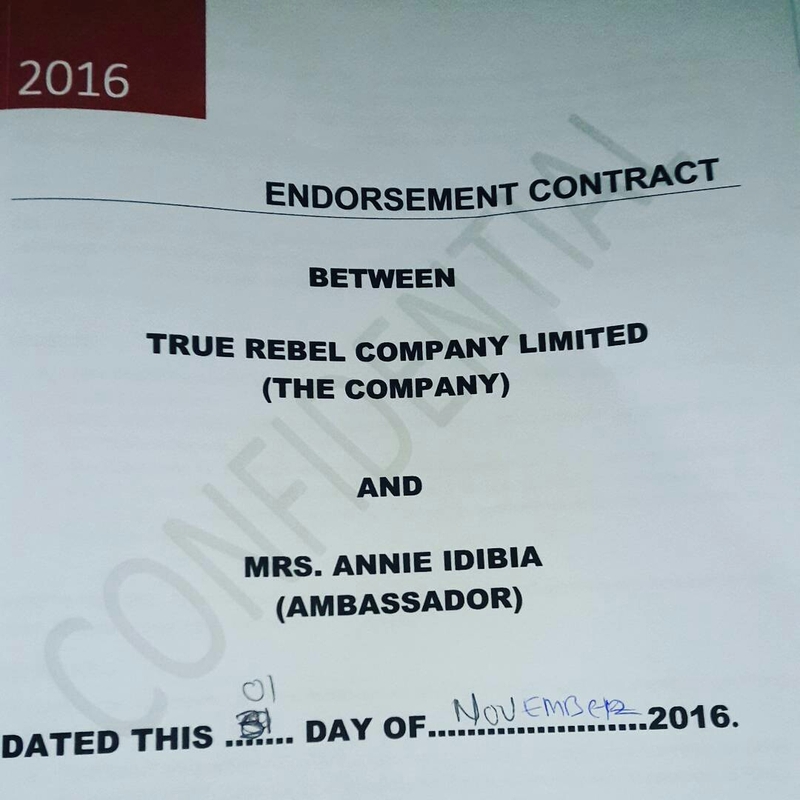 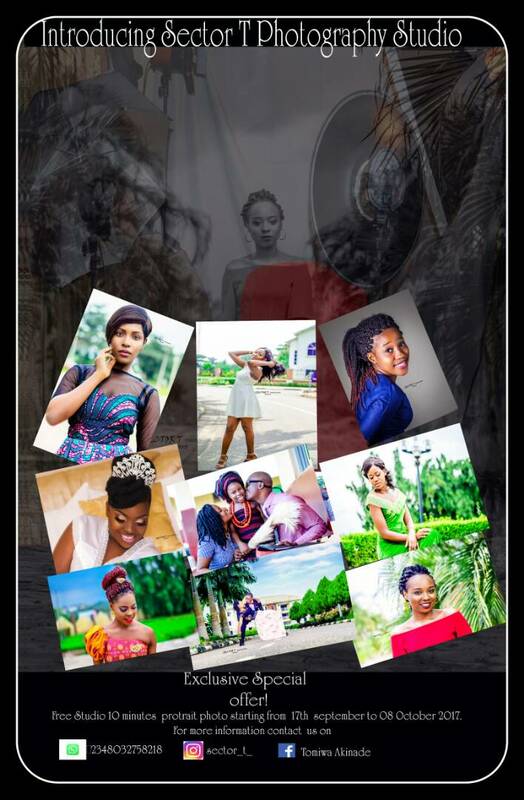 The wife of the famous musician, 2Face Idibia has renewed her contract with True Rebel Company Limited. 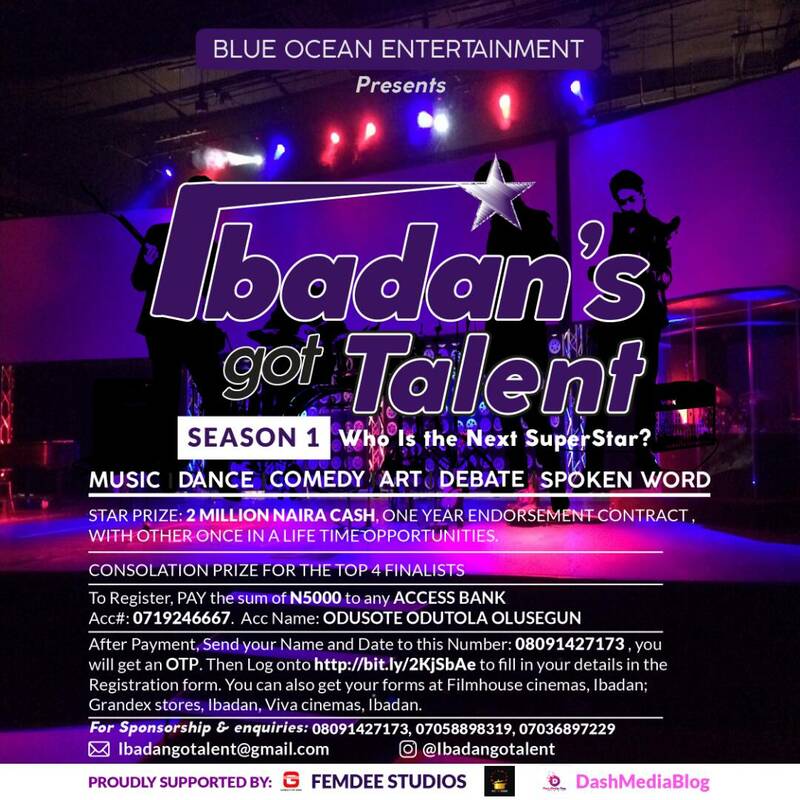 Annie Idibia on Nov 1st made this known immediately after signing the contract with the company. 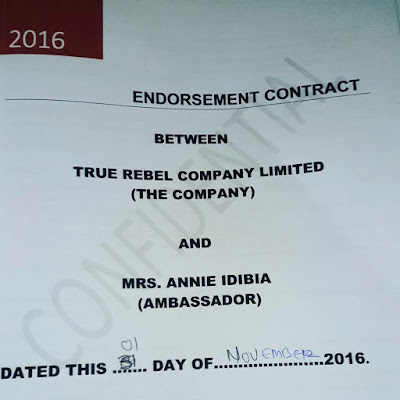 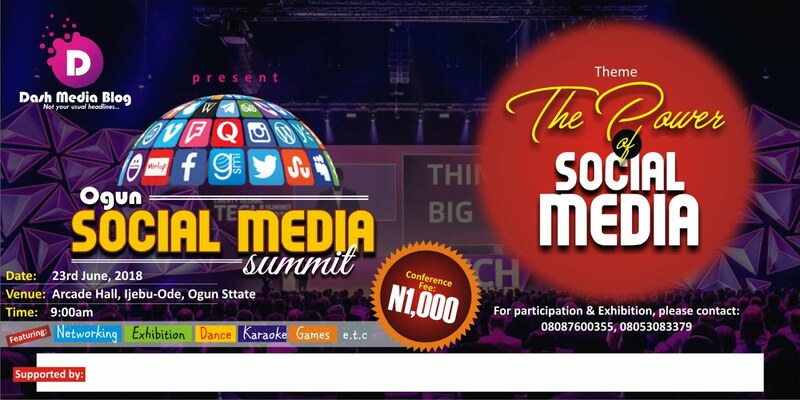 0 Comment to "Annie Idibia becomes Slimtea ambassador for second time"